JASPER -- A Jasper teen is in jail today following an argument in the parking lot of Jasper Middle School Monday night. 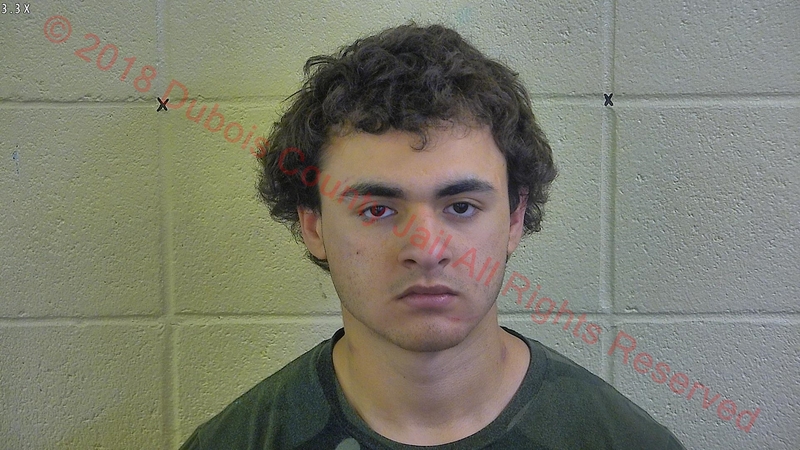 Police say 19-year-old Ruben Sedeno was fighting with his minor teen girlfriend around 8:00 p.m. Monday when he allegedly took her phone to keep her from calling 911. He’s then accused of throwing the phone out of the car they were sitting in, making it inoperable. Sedeno is then accused of taking the girl’s car keys to keep her from leaving. He’s charged with Interference in the Reporting of a Crime and Criminal Mischief. Those are both misdemeanors.